The Bass Blaster, previously only available for professional musicians, has now been added to the Free The Tone Custom line-up. 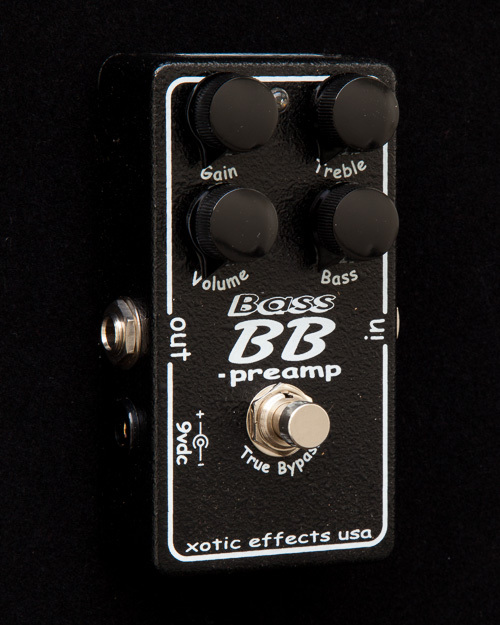 The Bass Blaster is an overdrive pedal designed for the bass. The Bass Blaster, previously only available for professional musicians, has now been added to the Free The Tone Custom line-up. 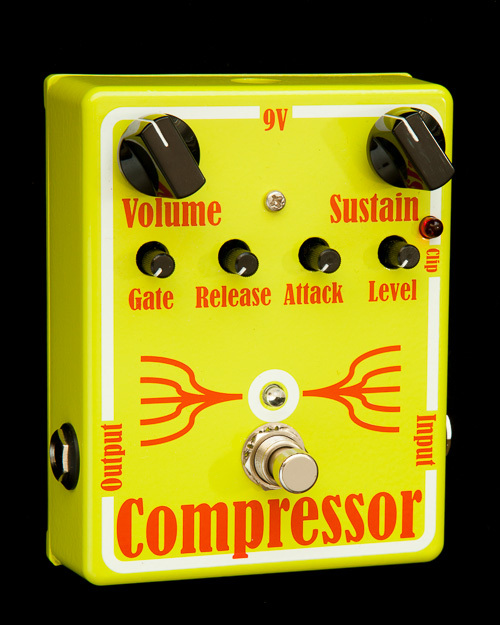 The Bass Blaster is an overdrive pedal designed for the bass. The voltage is increased internally to +/-15Vdc in order to easily be able to control the wide dynamic range of the bass guitar. It has excellent touch response that the bassists request, and the sound characteristics are not lost regardless of whether the bass is played with a pick or fingers. 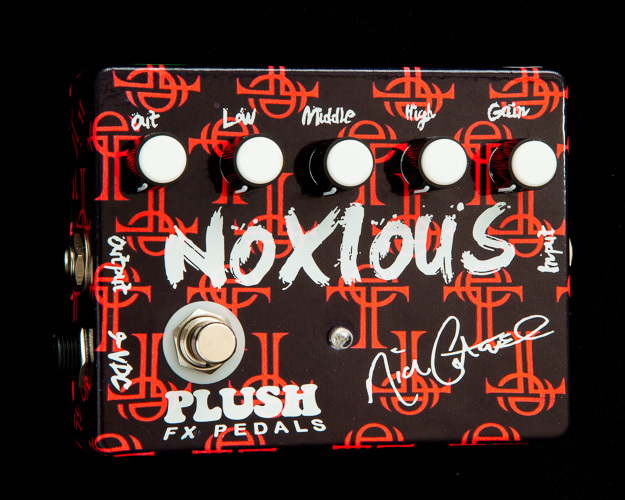 The pedal creates the fat overdrive sound that most bass are looking for. Treble and Bass tone controls are perfectly matched to the characteristics of the bass and provide a wide range of tonal adjustment.